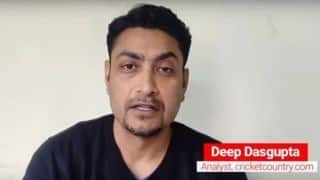 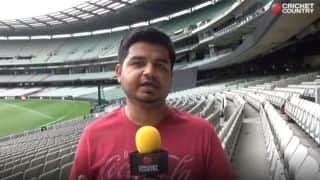 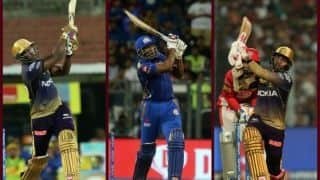 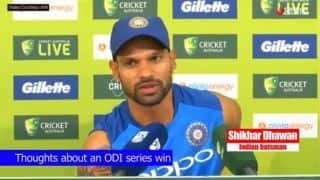 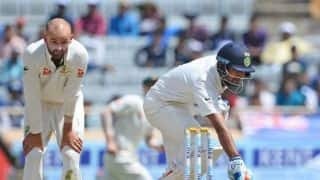 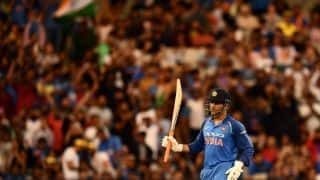 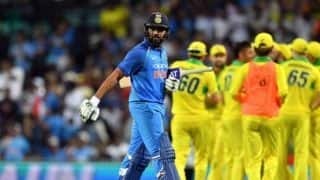 Deep Dasgupta analyses India's biggest gains and few existing concerns following their historic 2-1 bilateral series win against Australia. 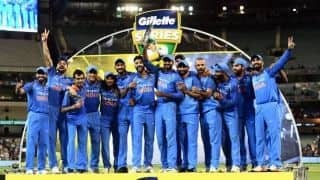 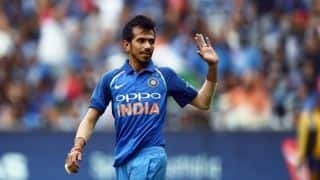 India levelled the three-match ODI series 1-1 after sealing the second one-dayer at the Adelaide Oval by six wickets. 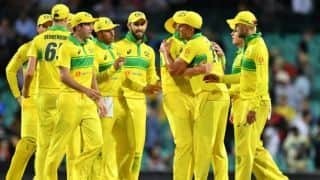 Victory at the SCG has put Australia one win away from wrapping up the series. 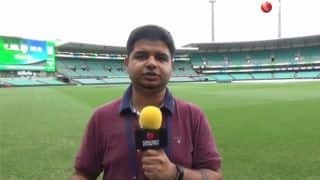 Having lost the three-match series opener at SCG, India will have to win the 2nd ODI on Tuesday to keep the series alive. 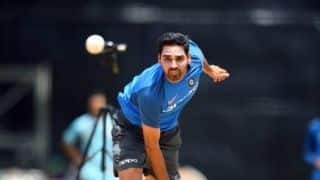 Bhuvneshwar Kumar is perfecting his yorkers in order to avoid getting hit in the slog overs. 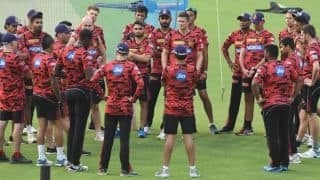 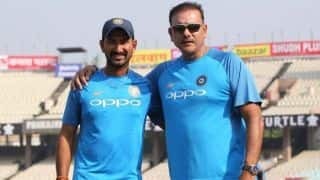 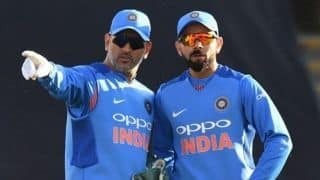 Players of both teams were sweated it out in the nets ahead of the 1st ODI between India and Australia at Sydney on Saturday. 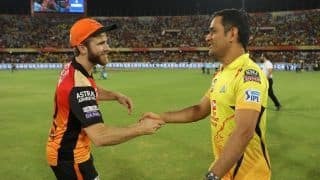 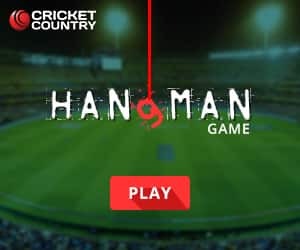 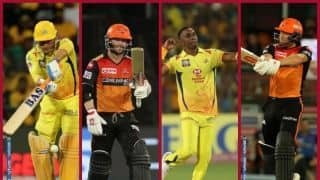 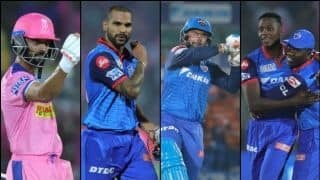 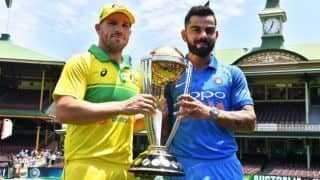 Chetan Narula says the three-match ODI series kickstarts Indian and Australian teams preparations for the ICC World Cup later this year. 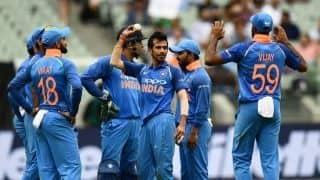 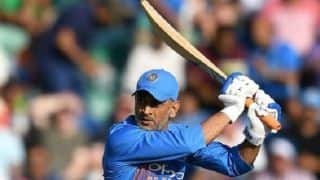 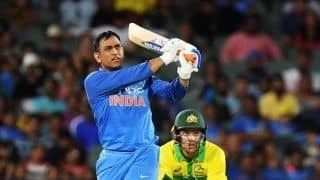 India will look to fine tune their World Cup preparations in the three-match ODI series against an under-fire Australia, beginning on Saturday. 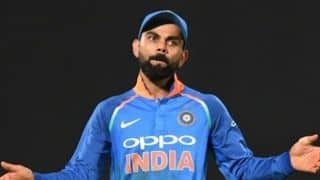 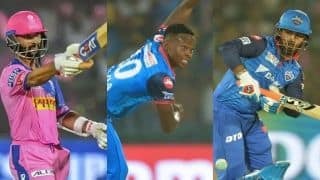 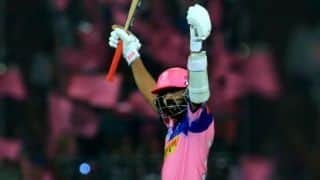 India captain Virat Kohli has spoken on the furore surrounding Hardik Pandya and KL Rahul. 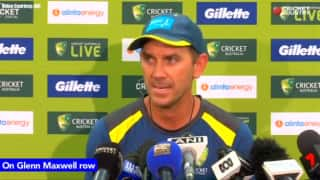 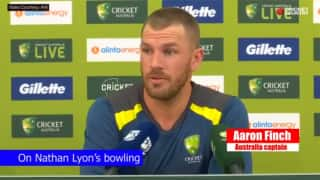 Langer termed murmurs about Maxwell’s omission as “careless whispers”.